Mirror Silver thermoplastic sheet is an excellent alternative to glass in many applications. Light and flexible ---Polystyrene mirror sheet is a high impact material that has a white or black substrate and a first surface mirrored film. This plastic mirror is perfect for small crafts or odd shaped projects. Because it is plastic it can easy be cut in to any desired shape. But still has the same shine and reflective abilities as a glass mirror. 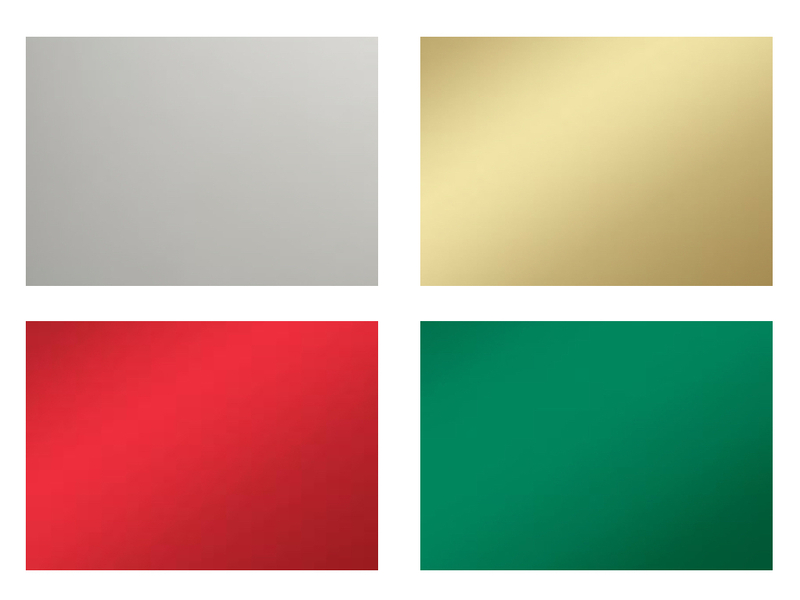 Mirror Plastic sheet is available in arange of colors including:silver, gold, red, blue and green.